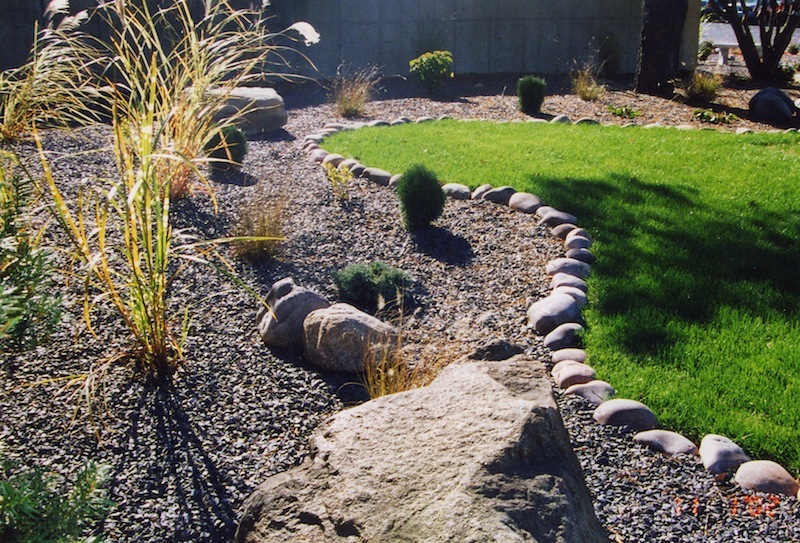 Maske’s Organic Gardening located on the west side of Decatur provides all-natural pest control products, organic fertilizer, mulch, landscaping rock, gravel and boulders. 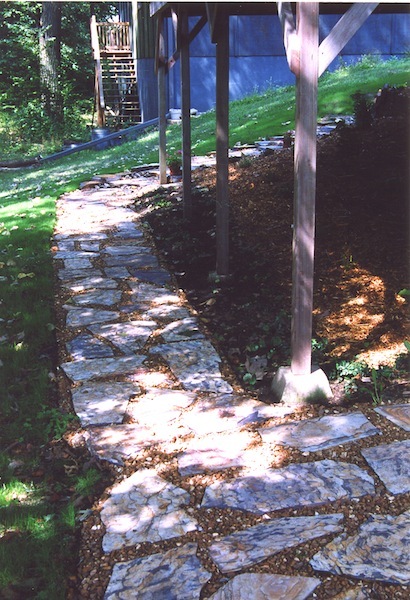 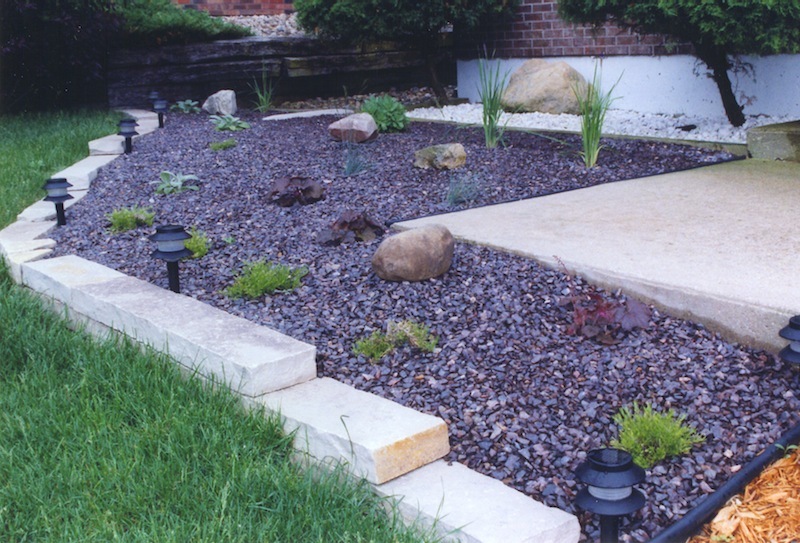 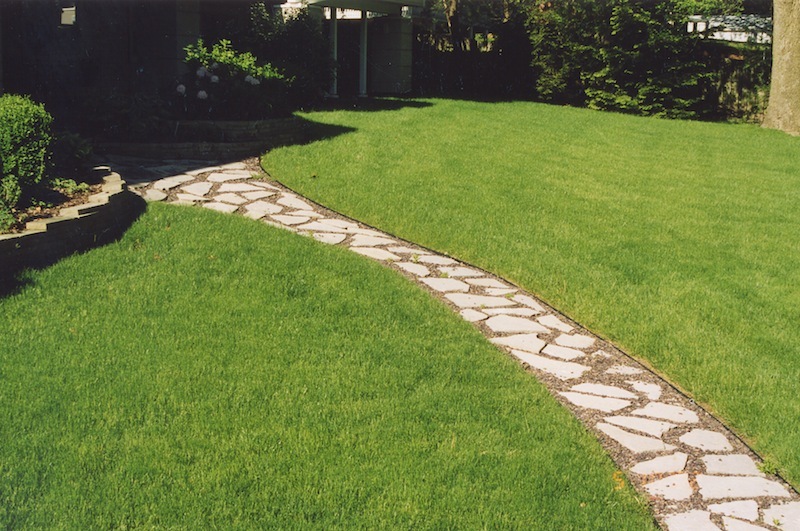 We carry a large variety of steppers, edger’s and wall stone that will complete any landscaping project. 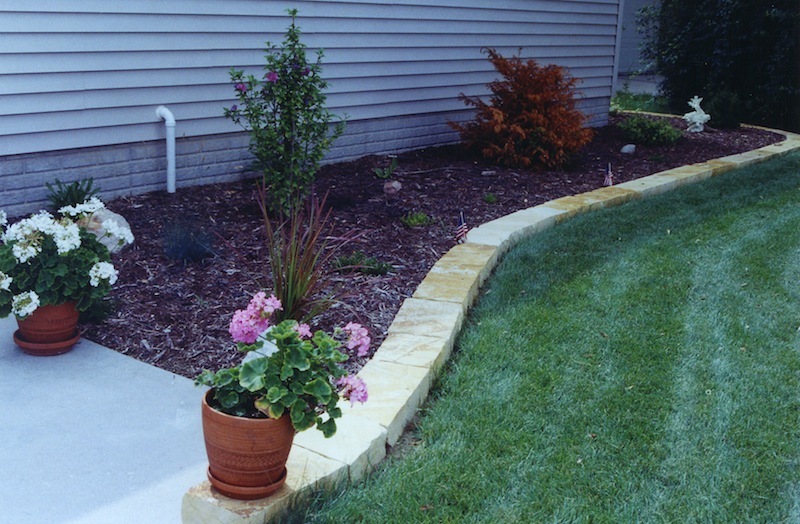 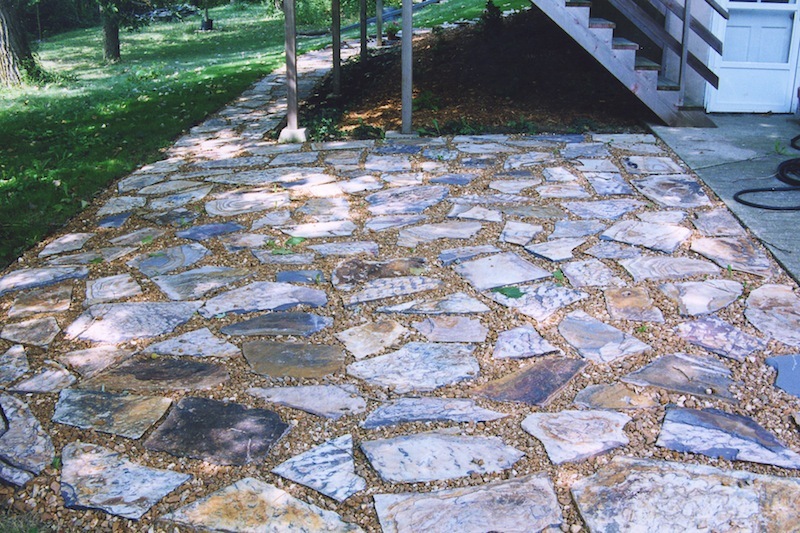 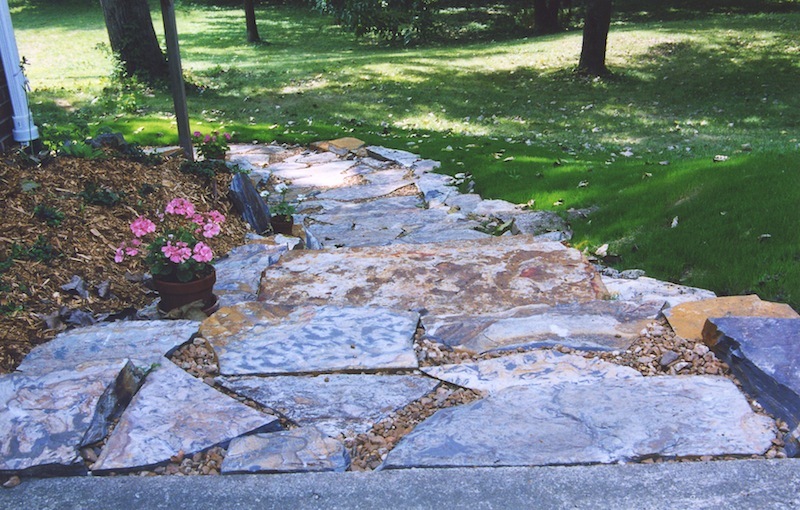 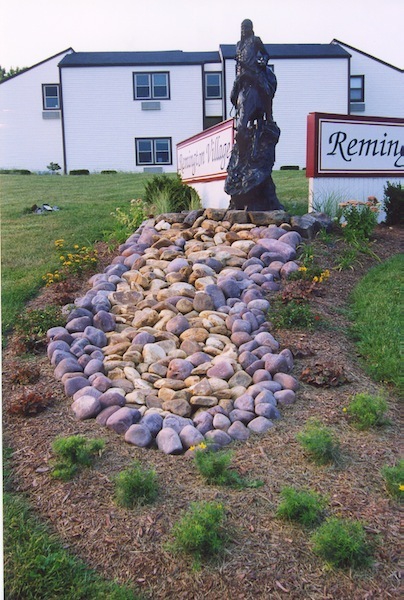 Our customers and contractors come from all over central Illinois looking for the right color of rock to compliment their landscaping, patio or steps. 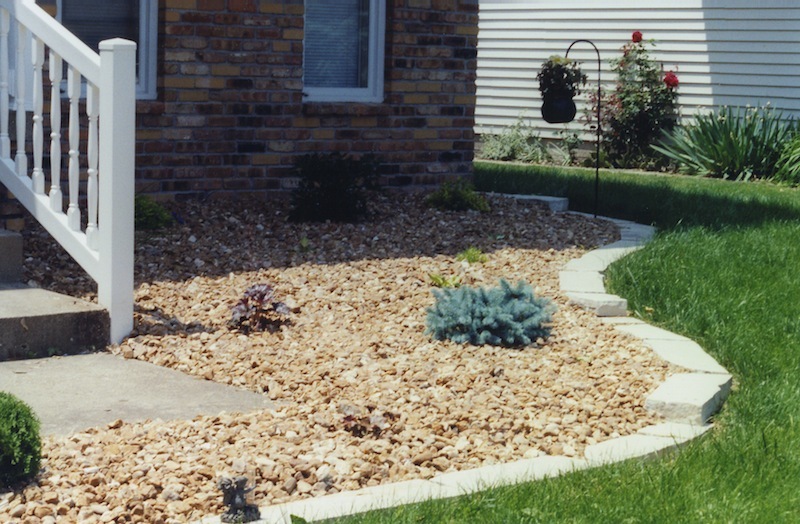 Please contact us for a free estimate or for more information! 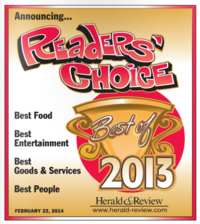 We always enjoy hearing from our customers. 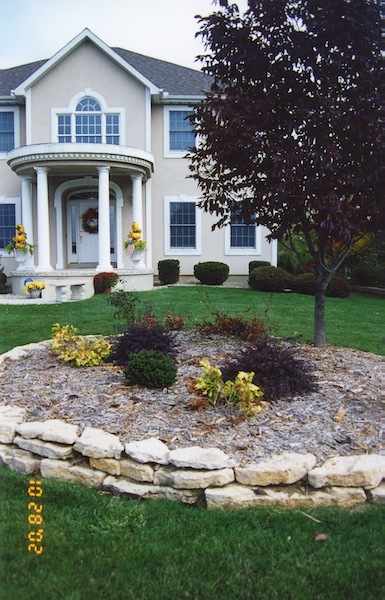 We look forward to earning your business and trust.